Are you behind on bookkeeping? You don't have time for Bookkeeping? or are you paying too much for Bookkeeping? Let me do your Bookkeeping, take this hassle away so you can concentrate on your business and grow. with this Hourlie, You will get an hour bookkeeping on number of software's like Xero, sage, quickbooks, clearbooks, kashflow. I can help you with the bank reconciliations Customers & Supplier Ledgers, Posting your journals, VAT control accounts or any issues with the payroll journals. I can provide you bookkeeping services for long term on a very competitive fee and on monthly basis you will get free snap shot of tax liability. Should you need more information or like to discuss please feel free to contact me. Qualified accountant with whole working life experience offers flexible personal accountancy services to self-employed, small and medium size businesses with accounting as passion. 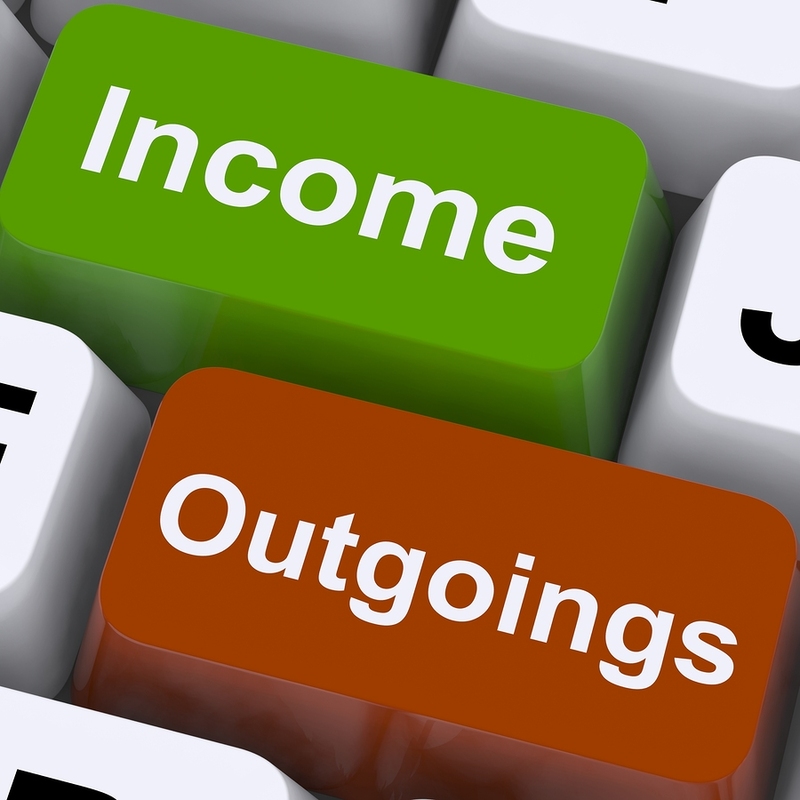 If...Read moreQualified accountant with whole working life experience offers flexible personal accountancy services to self-employed, small and medium size businesses with accounting as passion. If you are looking for someone who can take control of all your personal and business taxation and accountancy needs at affordable fee than I am here to help you. I can provide back office solution which covers from bookkeeping services, payroll services, credit control, vat returns, cis returns, tax planning, tax advice, self assessment tax return, year end accounts for companies house, corporation tax for HMRC at a very competitive fee. I can provide bookkeeping services on Xero and training on Xero as well. 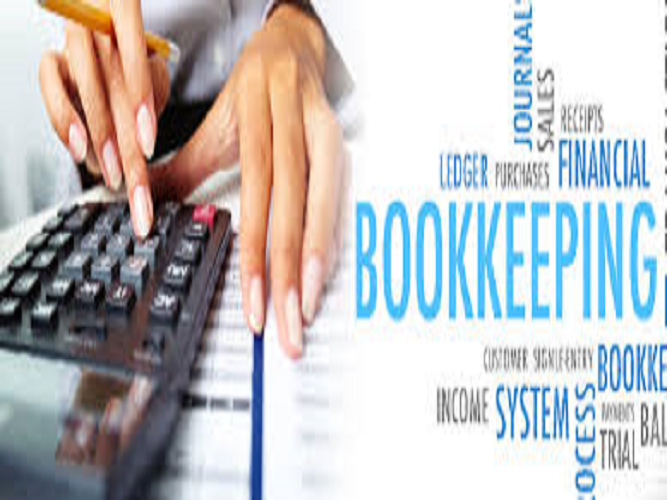 I have number of clients on Quickbooks online and able to offer bookkeeping on Quickbooks. I have over 13 years of experience using sage. if you need bookkeeping on sage please keep in touch. If you are too much to your accountants and looking for reliable qualified chartered certified accountants than LOOK NO FURTHER and KEEP IN TOUCH TODAY. I am available as and when you are require being a part of your business for the following services. 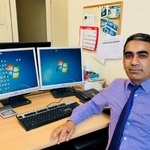 •Tax Planning, Tax Advice, Plan in advance to save tax with me. •Sage Accounting, Xero, QuickBooks. Free Agent, Kashflow, Clearbooks.